A complex of warehouse is installed for the stock of solid raw materials, final products, packing materials, hardware materials and parts for engineering and maintenance purpose. A separate warehouse for liquid materials is installed that fulfils the safety requirements of dangerous liquid material stock. 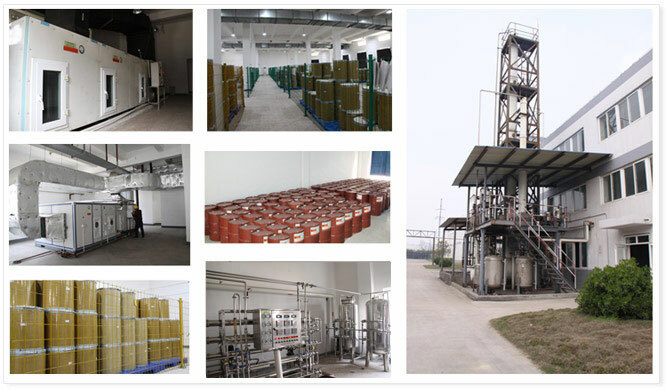 The solvent tanks are installed for the stock of solvents that are used in big quantity. The allocation systems of process water, purified water, HVAC, electrical power, refrigeration, steam and sewage are appropriately and sufficiently established to fulfil the requirements of more than full scale production within the site.